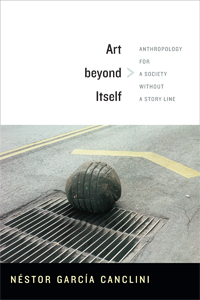 First published in Spanish in 2010, Art beyond Itself is Néstor García Canclini’s deft assessment of contemporary art. The renowned cultural critic suggests that, ideally, art is the place of imminence, the place where we glimpse something just about to happen. Yet, as he demonstrates, defining contemporary art and its role in society is an ever more complicated endeavor. Museums, auction houses, artists, and major actors in economics, politics, and the media are increasingly chummy and interdependent. 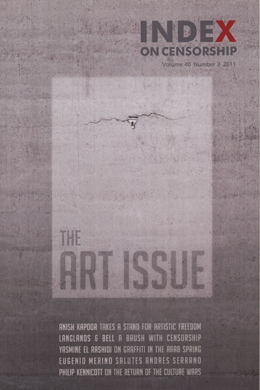 Art is expanding into urban development and the design and tourism industries. Art practices based on objects are displaced by practices based on contexts. 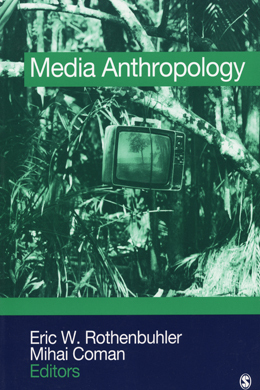 Aesthetic distinctions dissolve as artworks are inserted into the media, urban spaces, digital networks, and social forums. Oppositional artists are adrift in a society without a clear story line. What, after all, counts as transgression in a world of diverse and fragmentary narratives? Seeking a new analytic framework for understanding contemporary art, García Canclini is attentive to particular artworks; to artists including Francis Alÿs, León Ferrari, Teresa Margolles, Antoni Muntadas, and Gabriel Orozco; and to efforts to preserve, for art and artists, some degree of independence from religion, politics, the media, and the market.